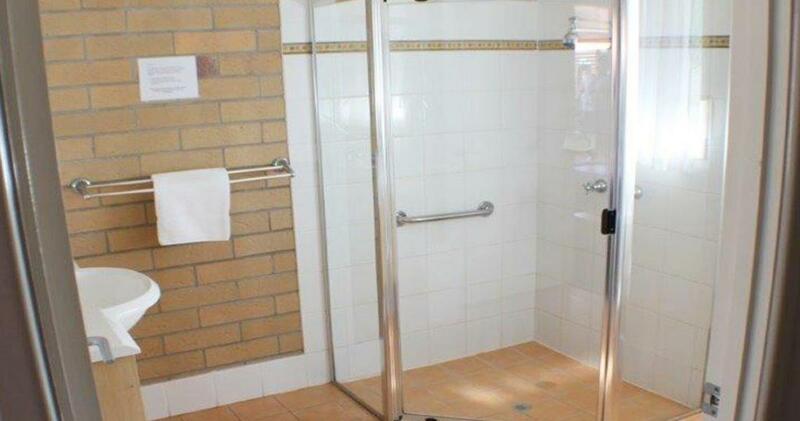 On offer is an opportunity to buy this a high quality four star, all ground floor, 21 room, motel in this ever growing and developing regional town. 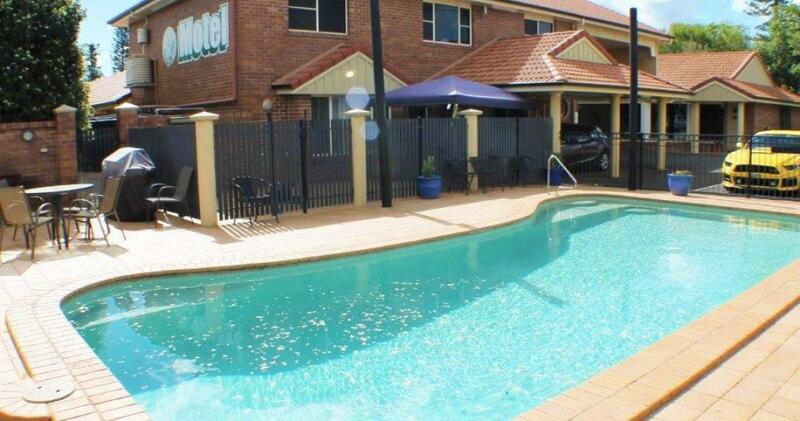 Located on a main highway and just a few minutes drive to all Toowoomba has to offer. 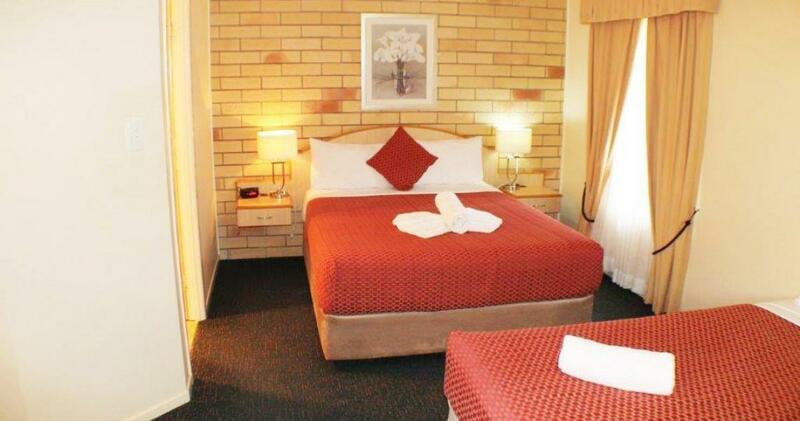 The motel has established itself over the years with many guests and organisations as the place to stay. 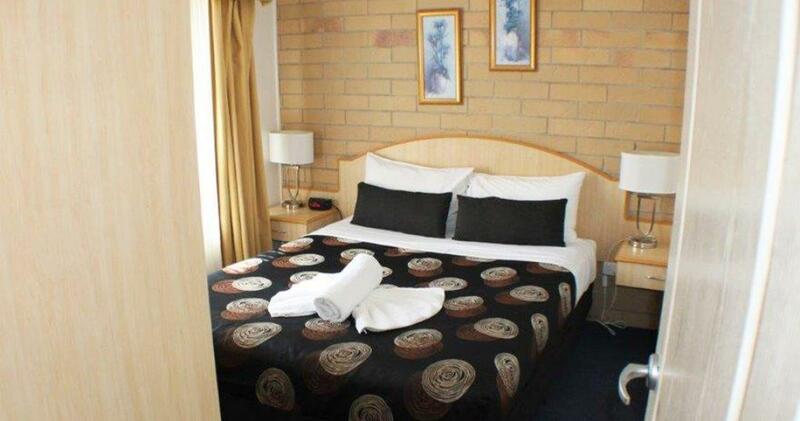 The 21 rooms are presented well, spacious, very comfortable and well appointed, providing a very low maintenance scenario for a new owner. 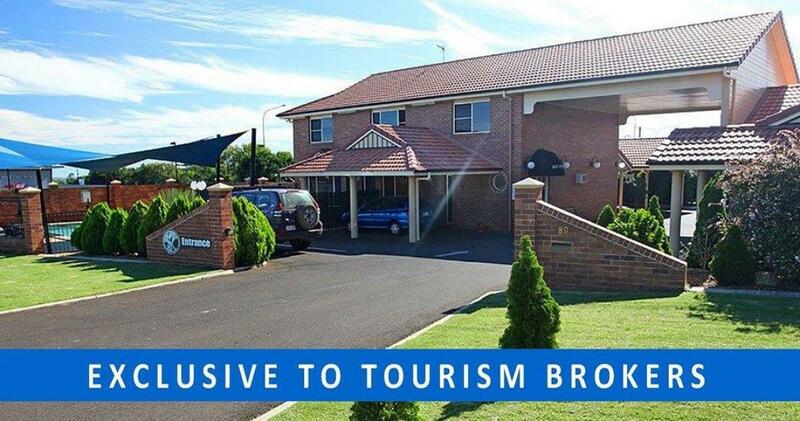 You cannot fail to be impressed as you walk or drive into this property. 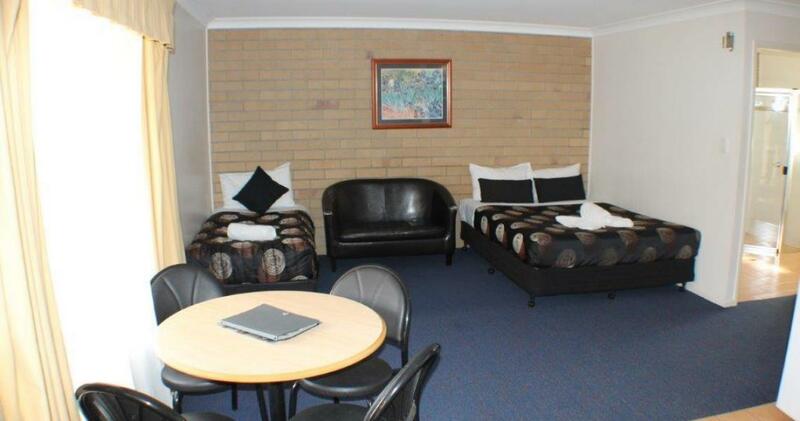 This welcoming motel is spotless and offers a genuine opportunity for a couple to owner operate and improve the bottom line going forward. 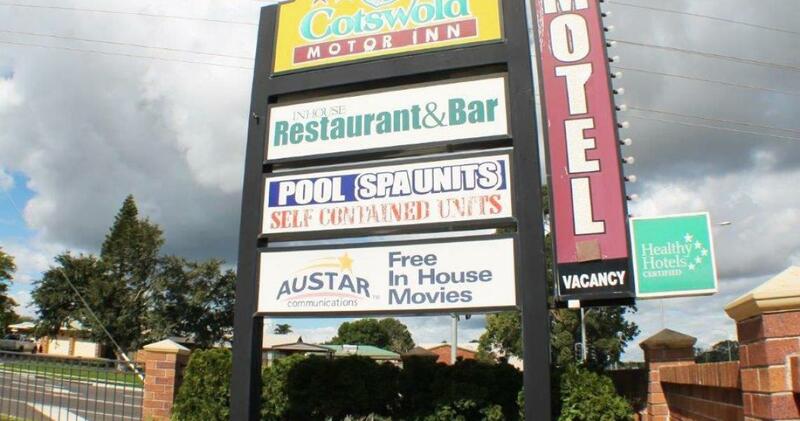 The 25 year lease ensures time won't be an issue here. 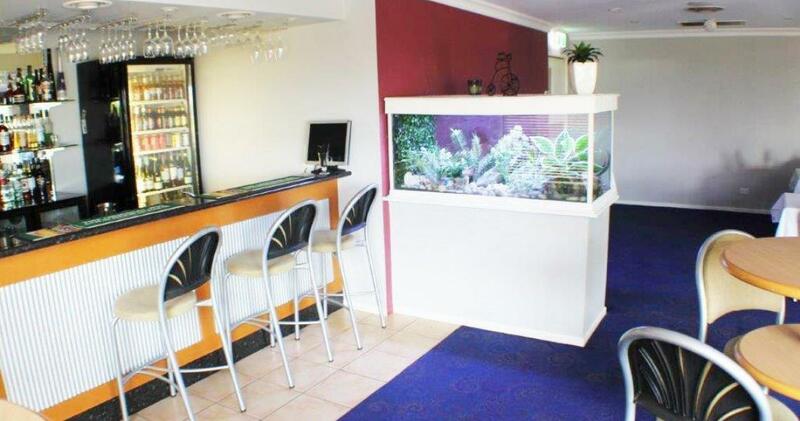 The motel has a substantial residence with two large living areas, a large kitchen, four bedrooms, two bathrooms, dual living areas, undercover parking and a small secure fenced outside area. 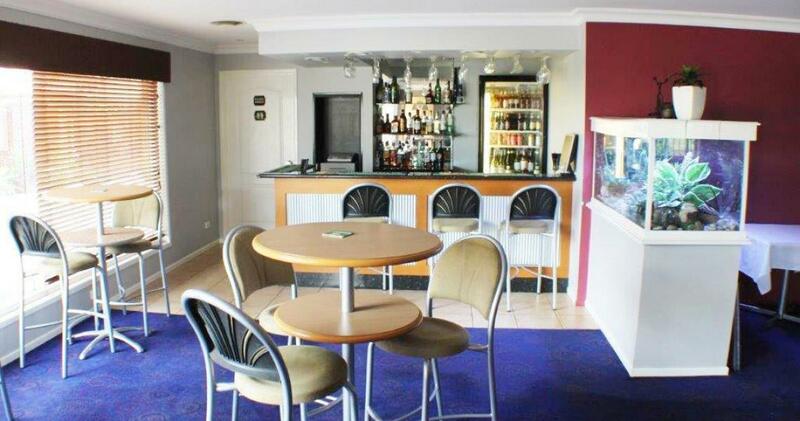 Guests enjoy access to the salt water pool, Foxtel, high speed NBN, room service breakfast and can enjoy an evening meal and a drink if they choose in the 30 seat licensed restaurant. 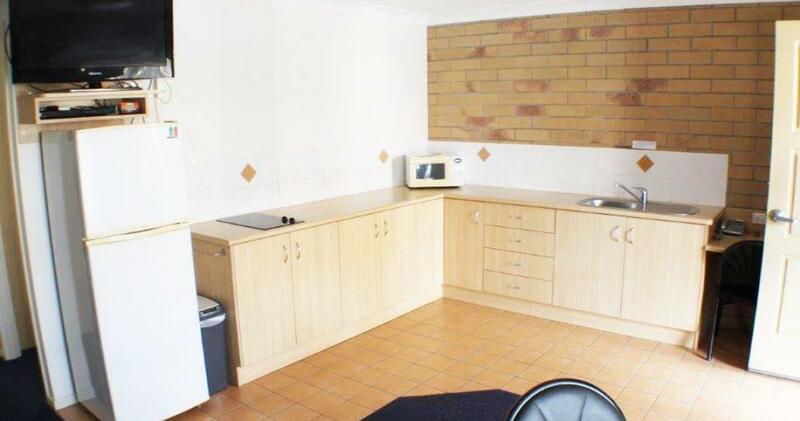 Toowoomba is a major regional town with a growing population of approximately 150,000. 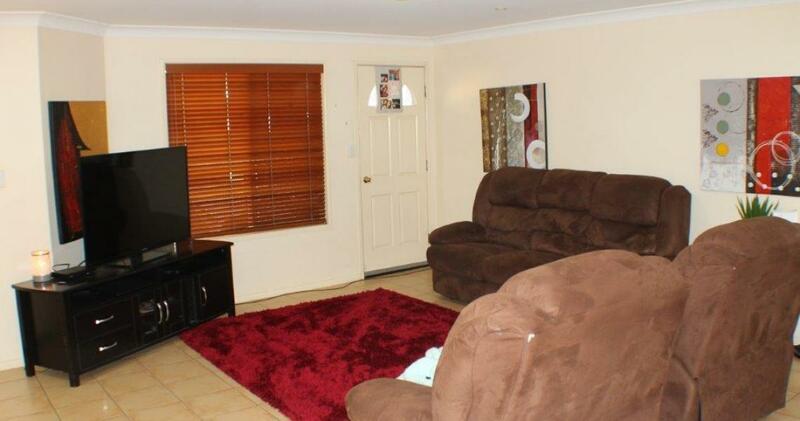 The town has high quality private and public schools, major shopping centres and everything else one would expect, and more from a large regional town. Medically the town boasts excellent hospitals, and the new Wellcamp international ready airport that currently flys to Sydney, Melbourne and Townsville and is growing rapidly. 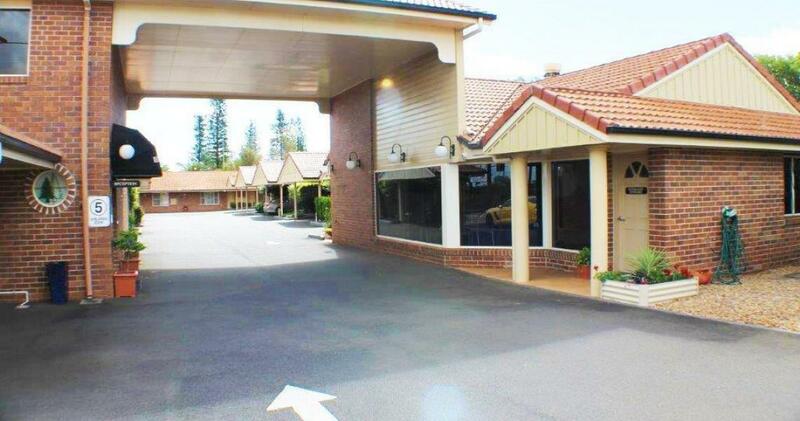 Give me a call today, this superb motel is worth serious consideration.